Discussion in 'iPhone and iPad Games' started by cty93, Mar 19, 2016. “Poker is War. 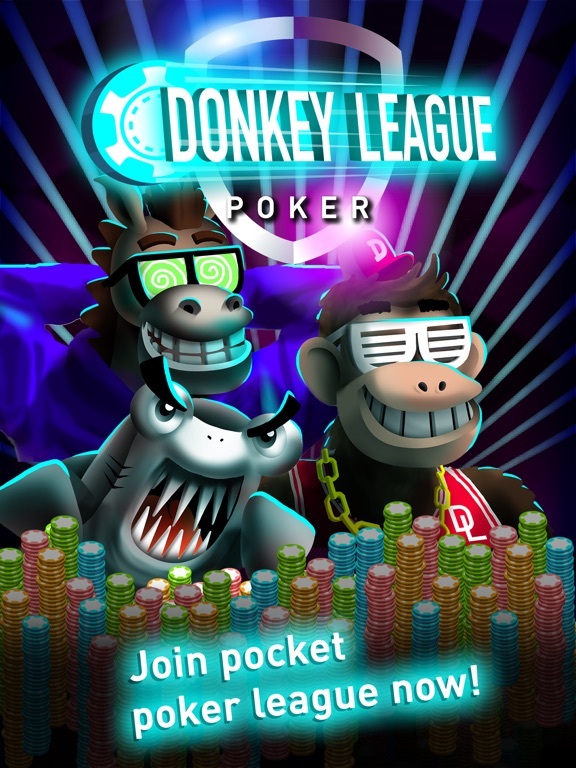 People pretend it is a game.“ - Doyle Brunson Donkey League Poker is a competitive poker league. Anytime! 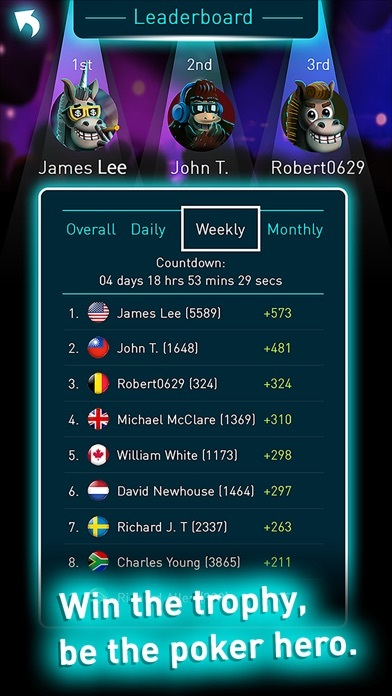 Poker all you want with our advanced DL player rating system to know exactly where you stand amongst the best of the best. 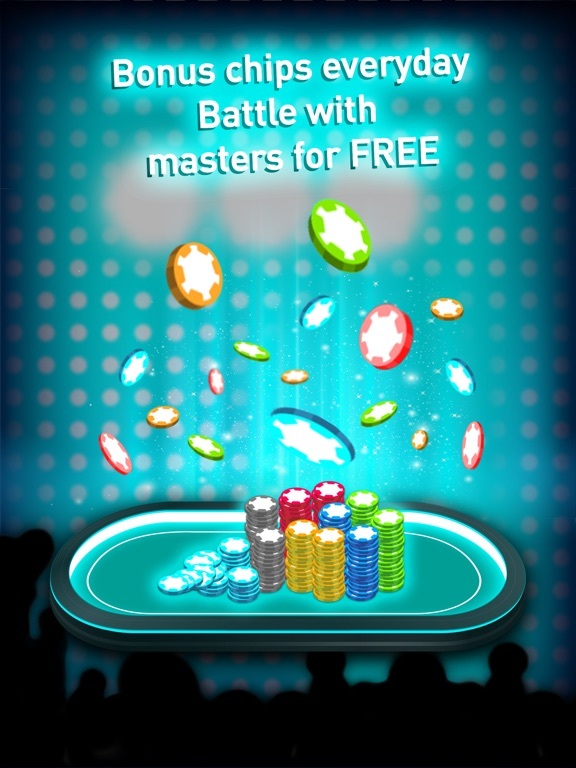 Social poker is a mindless act of counting virtual chips NO MORE! Free to play! 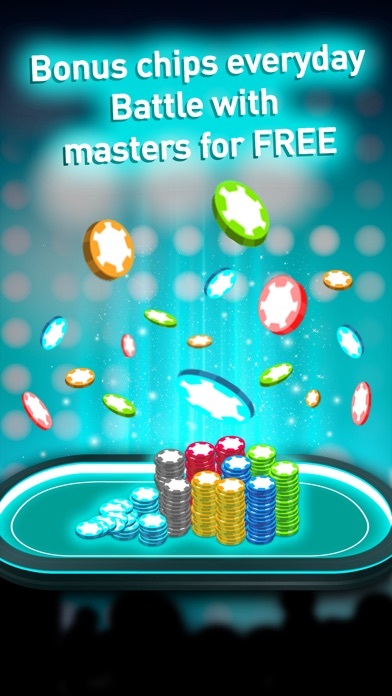 25,000 free starting chips + Daily bonus chips = Awesome poker everyday! = Features = ● Ultrasonic DL Sit'n’Go! 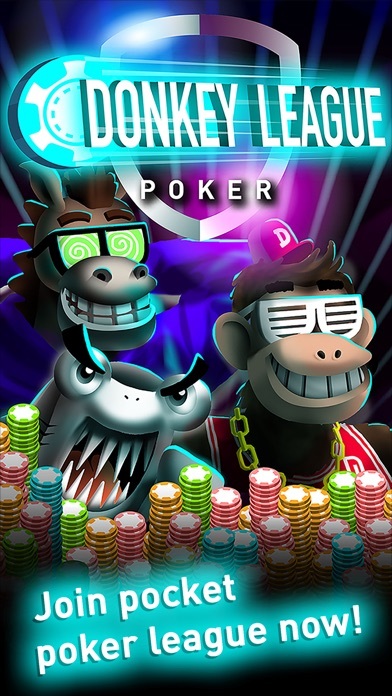 Ultra fast 3-players SnG lets you play poker anytime no matter if you are commuting, waiting in line or just killing time. ● Million Dollar Cash Game! "Bet bravely, Check& fold Cleverly." 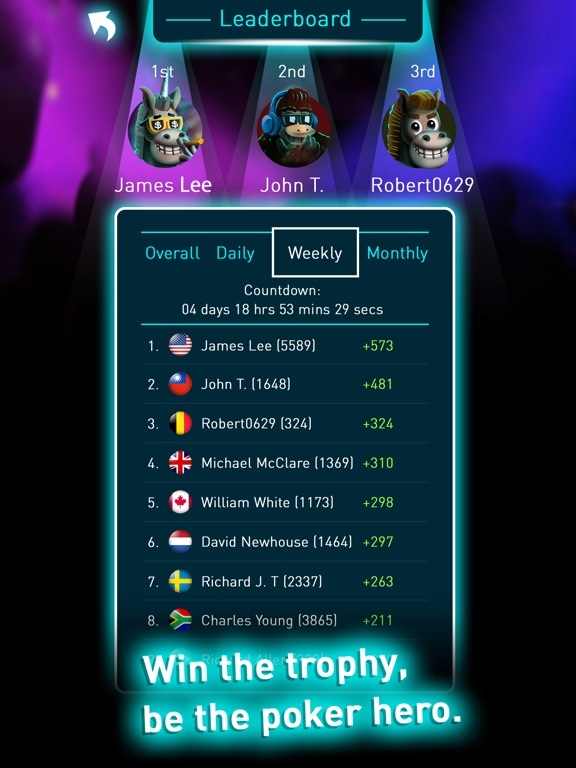 you are the superstar on the million dollar poker table. 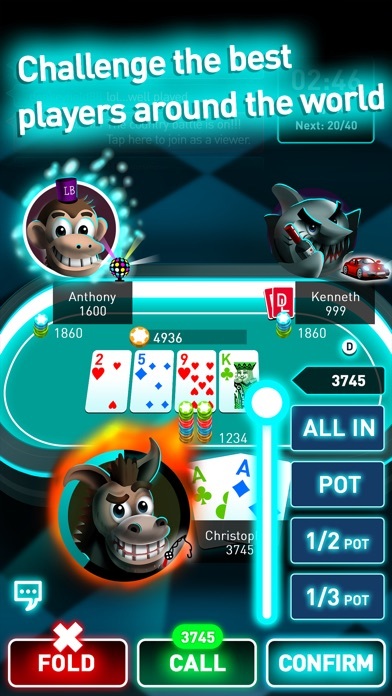 ● Unique Player Level System Every poker player was once a donkey!? The advanced "DL rating system" will grant fascinating player avatar ranks from "Reckless Donkey", "Magic Monkey" ... to "Bully Shark" according your skill level. 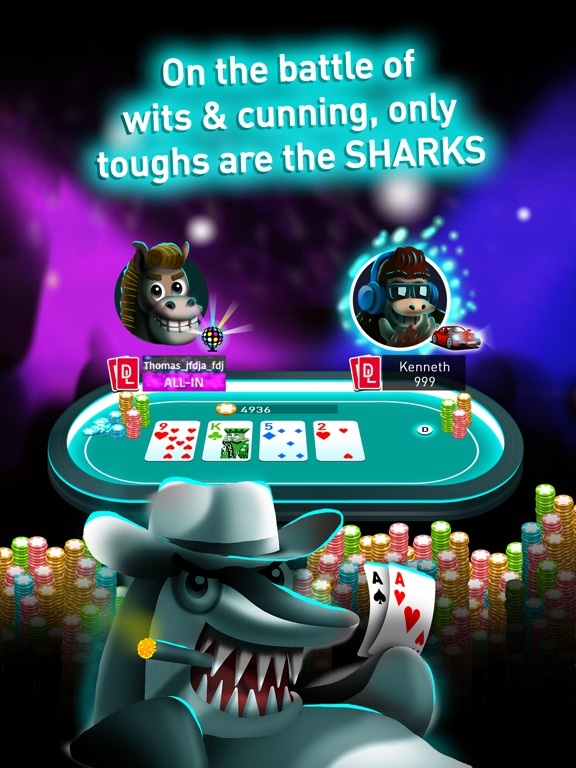 ● Poker League Ranking Instant all league leaderboard lets you polish your Texas hold'em skills and compete with the league's top "Sharks" everyday! 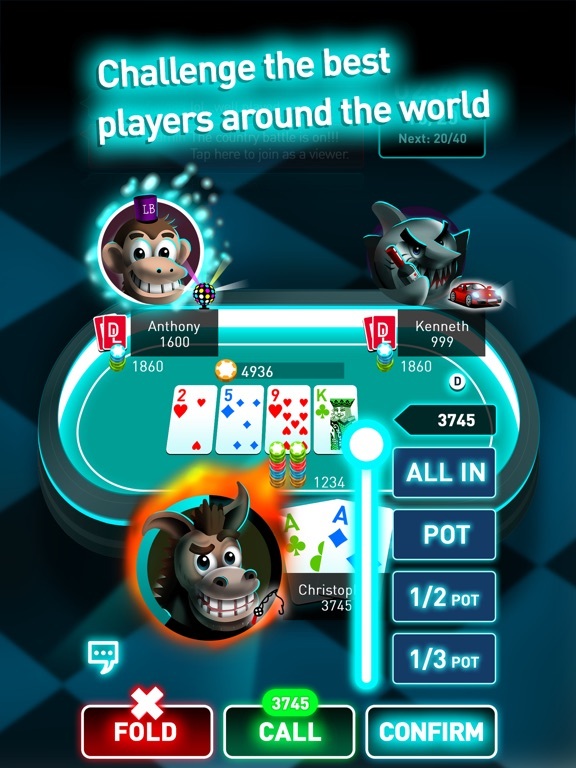 ● Fascinating Avatar & E-sport Design Unique player avatars & e-sport gameplay let's you play like a poker celebrity and win your share of the poker glory and applause. ------------- We'd loved to hear from you! 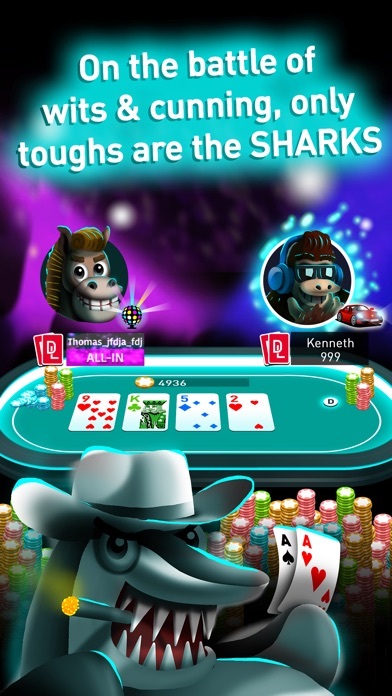 Email: contact@donkeyleaguepoker.com This product is intend for use by adult audience for entertainment purposed only. Practice or success at social casino gaming doesn't imply success at real cash gambling.